As a residential locksmith, we can rekey your locks which means make them use a different key. When you buy a new house, be sure you get keys that work all of the doors. Then after taking possession it is a good security idea to have the locks rekeyed to be certain that you know that only you or persons authorized by you have a key to get into your house. It’s yours so own it. We can also repair the hardware in some cases. Residential hardware may not always be worth the cost of repair. However if it is just a bad latch, that can be replaced and the lockset stays in place. Also latching issues and binding of the door in the frame can be corrected. We do not stock much residential hardware since today’s marketplace has such a wide variety of designs and finishes. You can shop on line or at the home improvement stores and let us know what you want and we can get it. Or you can get it and we can install it. We also have a restricted keyway system (Schlage Primus) that offers key control by preventing unauthorized duplication. The lock cylinders also offer pick and bump resistance. If you would like a quote for our services, contact us or call 704-455-6707. 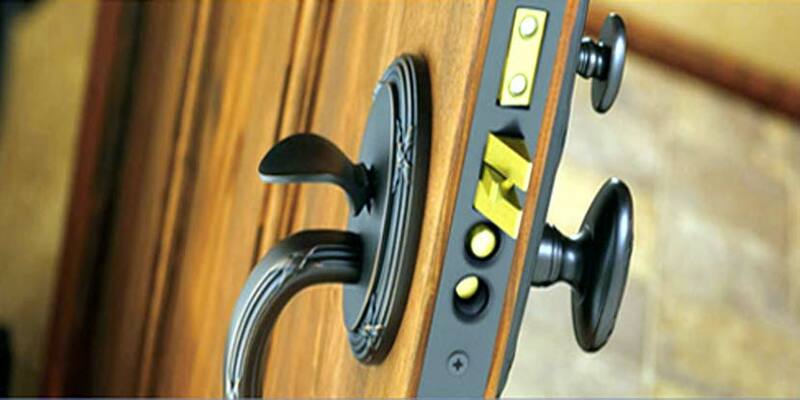 Access Locksmith provides quality service at reasonable rates.